Cooked up by PHLster out of Philidelphia. Awesome work… I’m sure the orders from people wanting their own are piling up. 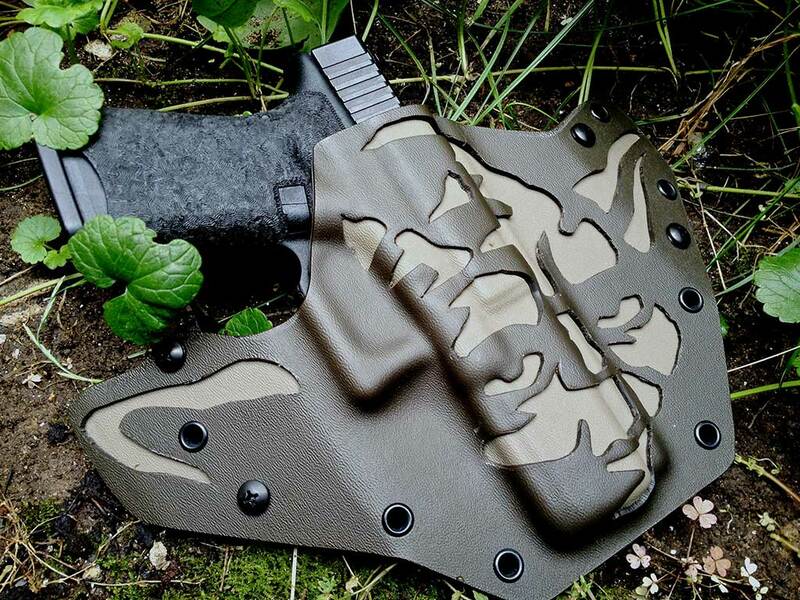 Make sure to check them out if you’re in in the market for a holster. They have some great Kydex holster tutorials on their YouTube page too, if you’re looking to get into making your own. Thoughts? 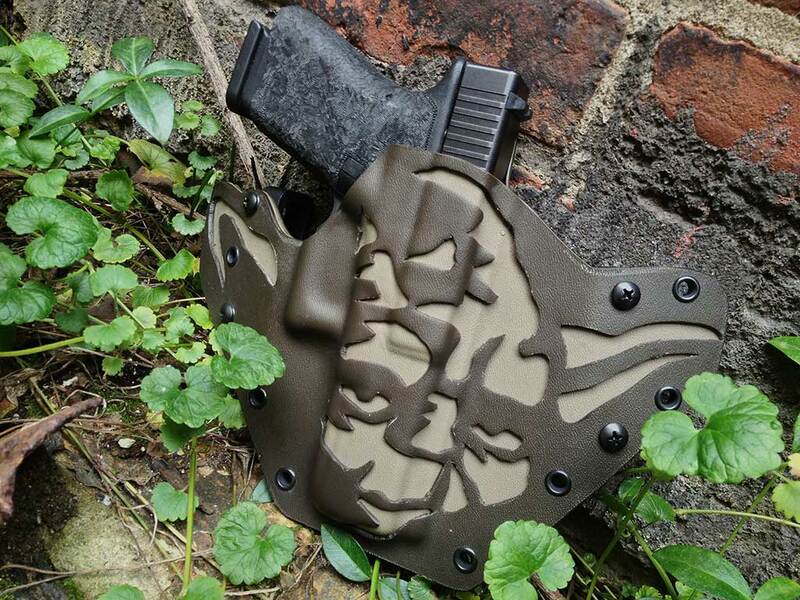 Personally I’m holding out for the Jar Jar Binks holster. He’s my favorite character EVER! (said no one ever).